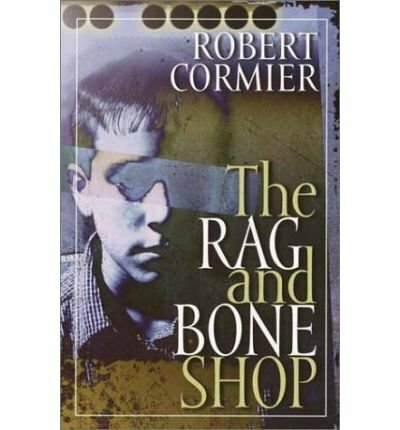 The late Robert Cormier (author of The Chocolate War, All Fall Down, After the First Death) wrote disturbing books about human corruptibility so the lines from Yeats from which the title of this book is taken might constitute an apt epitaph: 'I must lie down where all the ladders start In the foul rag and bone shop of the heart.' Trent is a professional interrogator working in New England, who specialises in extracting confessions from murderers. When a seven-year-old girl is murdered in a Massachusetts town, he is called in to interrogate the person last known to have seen her alive, a diffident 12-year-old boy who enjoys the company of younger children. Cormier sketches in the social, political and emotional forces which shape Trent's approach to the case, but most of this painfully enthralling book is given over to his dialogue with Jason. Reading it is like seeing a conscious child anatomised and stuffed with refuse. Complex questions of truth, conscience and identity are explored through writing which is simple and penetrating. Cormier's pessimism is suffocating, and may upset some readers, but I found the book impossible to set aside once I'd started to read it.